Built in the 1970s, Beaver Dam and Hadsel-Mare Cabins have provided a setting for people to enjoy the natural beauty of the Northeast Kingdom and Wheeler Pond. Located near Lake Willoughby, Wheeler Pond has plenty to offer including close to 40 miles of hiking trails, canoeing, snowshoeing, and cross-country skiing. When Green Mountain Club took ownership of the cabins in 2003, we knew that the day would come when we had to replace Beaver Dam Cabin. Sadly, we made the difficult decision to close Beaver Dam Cabin for structural safety reasons in 2016. 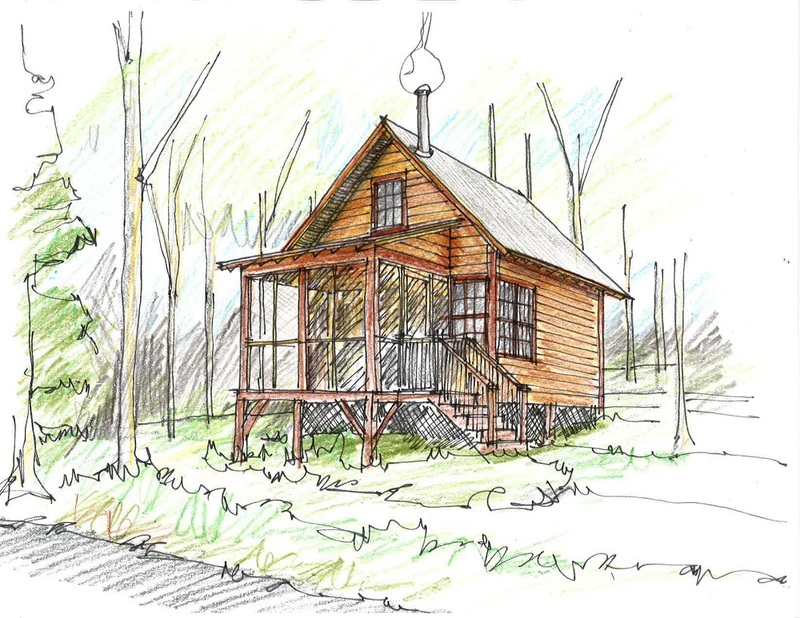 GMC’s Camps Committee and staff have designed a cabin to replace Beaver Dam Cabin that will provide the same rustic and cozy accommodations guests have enjoyed for decades. We estimate that the project will cost $100,000 and will take over a year to design, acquire permits, and build. Can you help us rebuild Beaver Dam Cabin by donating today?